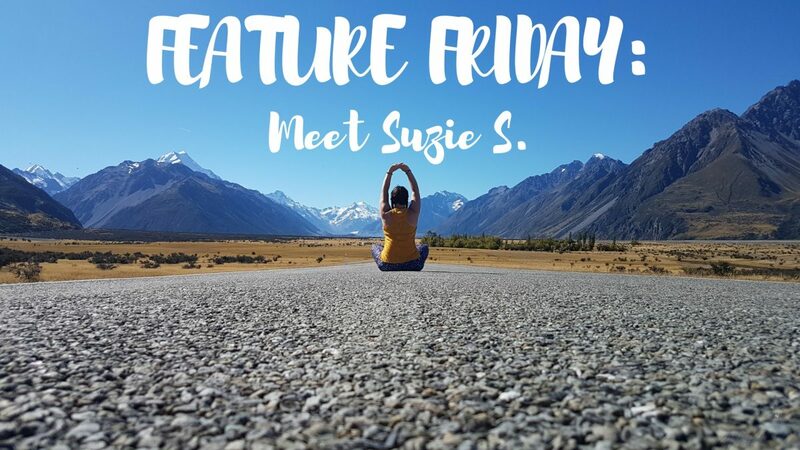 Feature Friday: Meet Suzie S.
Author LarissaPosted on September 1, 2017 September 1, 2017 Categories Feature FridayTags Feature Friday, Guest, Interview, Travel, Travel Blog, Travel Bloggers, travel life, Travellers20 Comments on Feature Friday: Meet Suzie S.
There’s so many different aspects of travelling, including the pre-travel; what “needs” to get done before you depart. I’ll let you know I’m not all that great at it. Come find out the different ways. 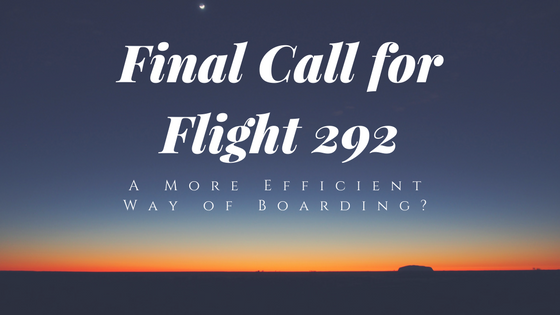 A More Efficient Way of Boarding a Plane? I can’t be the only one who has questioned the methods of boarding a plane. 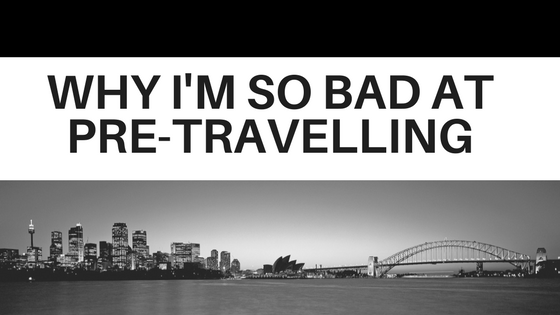 Check out my thoughts on the matter! Author LarissaPosted on April 1, 2017 Categories TravelTags Airplane, Airport, Boarding, Life with Larissa, Planes, Travel Blog, travel life, Traveller, Travelling, Wander, WanderlustLeave a comment on A More Efficient Way of Boarding a Plane? 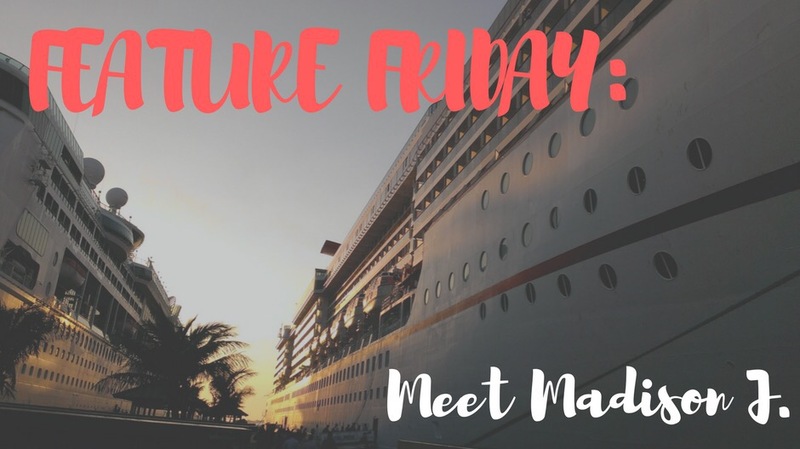 Feature Friday: Meet Madison J.
You’ve probably heard of Norwegian Cruise Line, but have you heard of their Sail Across the Sun cruise? 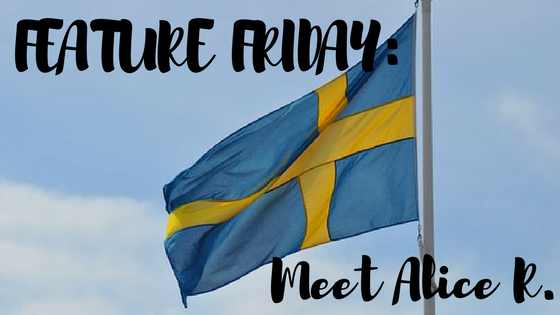 Come learn more about a cruise filled with artists, musicians, and a boatload of fun! 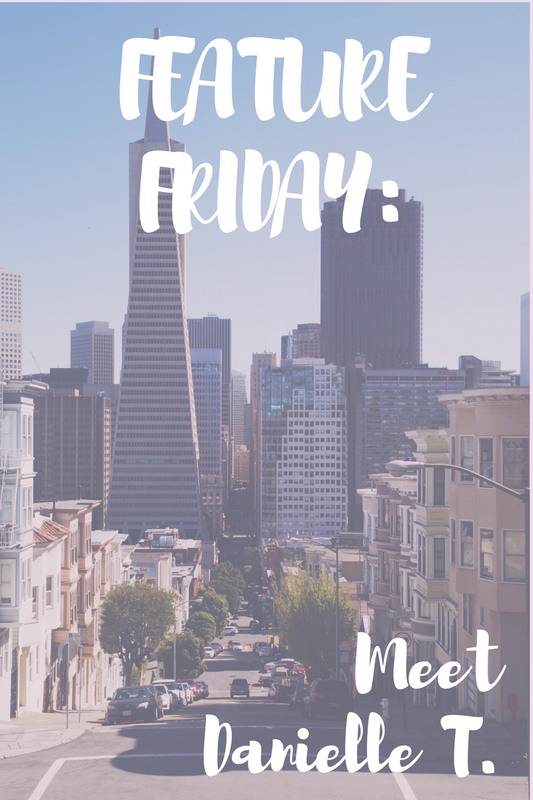 Author LarissaPosted on March 24, 2017 Categories TravelTags Cruise, Feature Friday, Guest, Interview, Norwegian Cruise Line, Sail Across the Sun, Train, Travel Blog, travel life, Traveller, Travelling, WanderlustLeave a comment on Feature Friday: Meet Madison J. 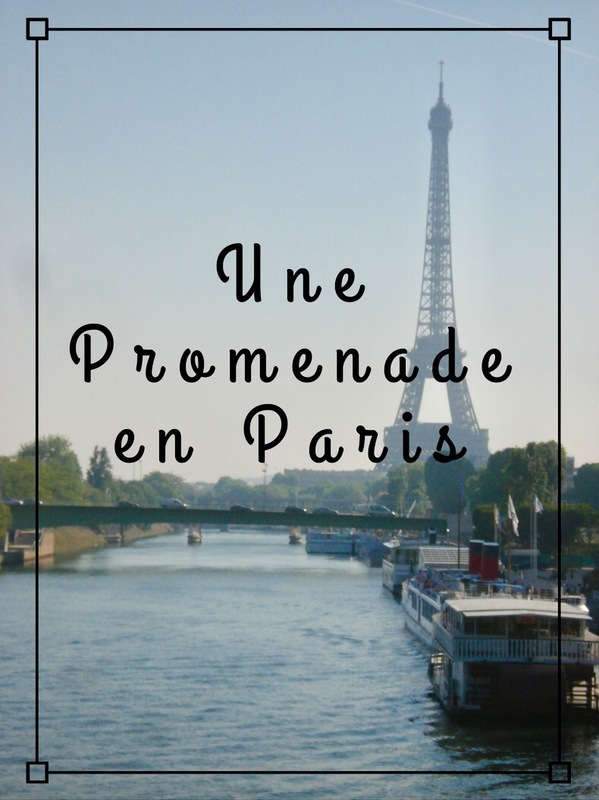 Come take a stroll through the lovely city of Paris! 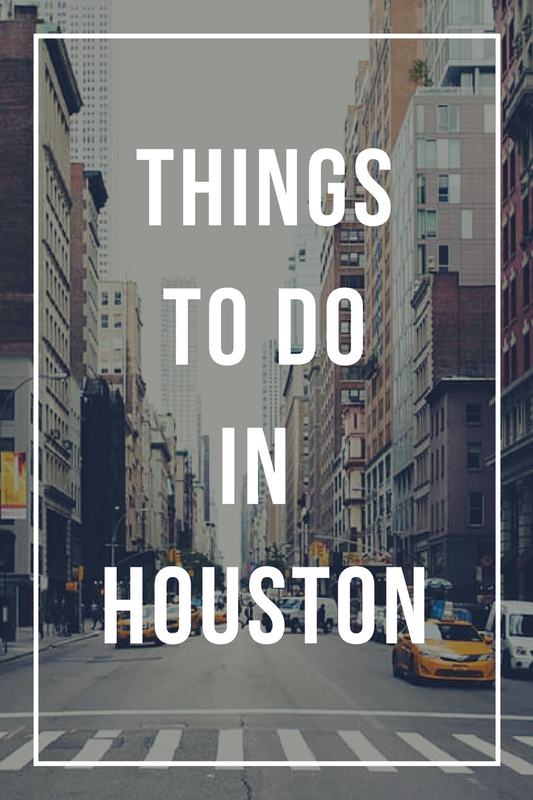 Houston, one of the most populated cities in Texas, draws many visitors throughout the year. 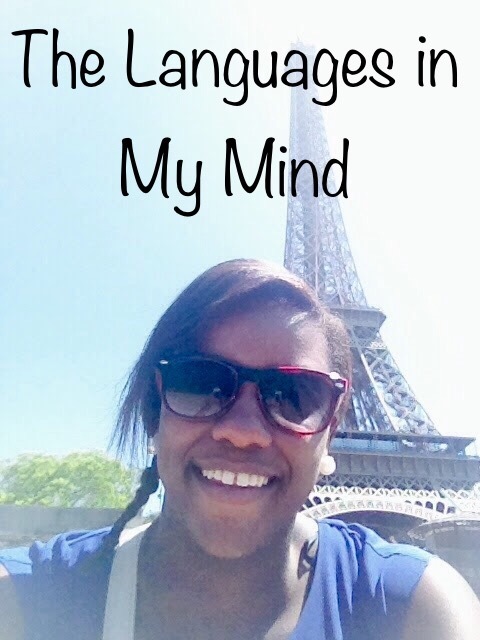 Read Jasmyne’s travel guide to find out some of the top spots to put on your list! 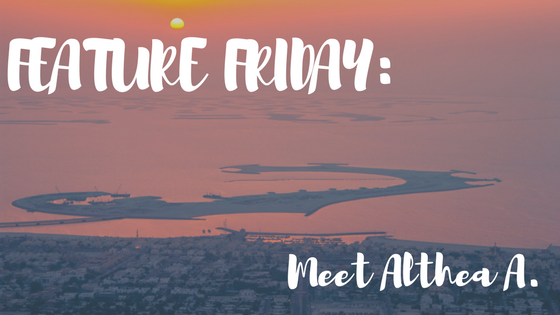 Whether you are a shopaholic, art lover, adventurous person, or a foodie, there is always something for everyone to enjoy.